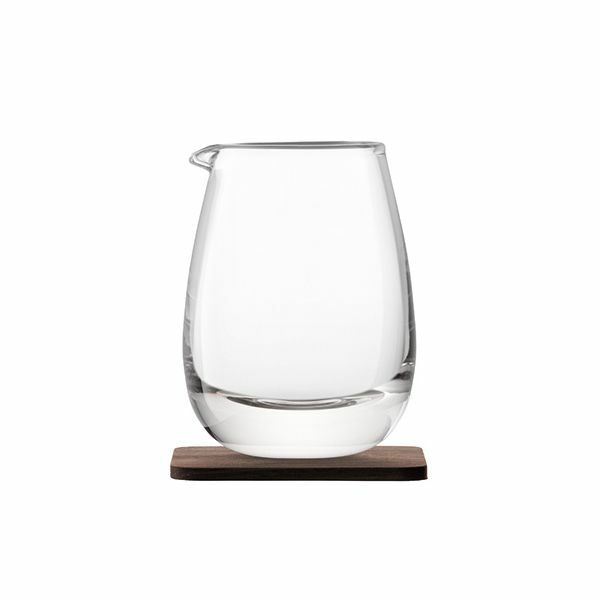 Named after the Scottish region this beautiful hand crafted Islay whisky jug has been expertly mouth blown to shape and features a heavy weight base. 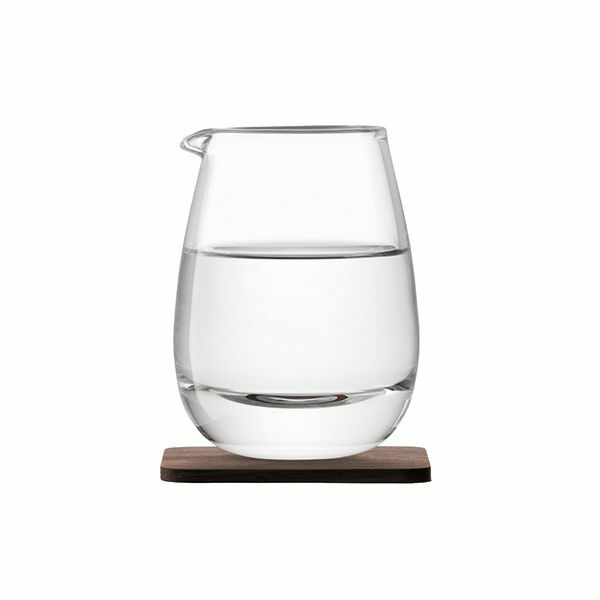 Complete with a solid walnut coaster this jug is perfect for entertaining or giving as a gorgeous gift. Wipe clean the coaster with a damp cloth and leave to dry naturally. The Islay Jug is handwash only.